Every form/application to be submitted is to be duly filled in and signed by the student and is to be forwarded by concerned Faculty Adviser/ Supervisor/Co-Supervisor/RPC/Convener, DPGC (Head, of the Department). These forms should be submitted in the Department office only. The Department office will make necessary arrangements to send the duly filled and signed form to Academic office. All forms are also accessable on Post Student Ldap login. 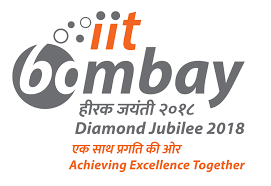 For Important dates/academic activites the student must refer to Academic Calendar available on the Institute website: http://www.iitb.ac.in/newacadhome/toacadcalender.jsp. Form for No Objection Certificate for Visa and Grant of advance for attending International Conference. 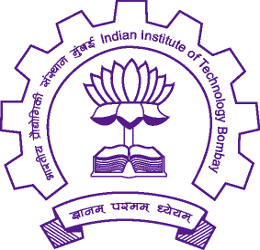 Indian Institute of Technology Bombay(IITB),Powai,Mumbai-400 076.